Jid~Vocals: First I`ll love to say that your platform has continually served as a channel via which the world gets to hear gospel music from this part of the divide and I am honoured to have you identify with my music. Let me start by saying that I am a songwriter, singer and music producer whose formative years in music began in the teenage choir where I later served as a music director. Afterwards I enrolled into PANAM music school which was founded by Dr Panam Percy Paul. My understanding of music was enhanced and properly directed in respect to song writing, voice training, music interpretation and instrumentation. I learned to play the piano which became my song writing hub and music production strength. In 2011, my music transitioned from passion to vision, divine mandate and then to a professional phase while serving as the music director of Father`s Tabernacle International (FTI) Ukraine. Then I began writing, recording and sharing my songs with the world. Namely; None Compares, Living For Real, Kabio`osi (Royalty), Praiznified, The Magdalene Testimony and lots more. These earned me awards and nominations such as two time winner of Ukraine Best Gospel Artist award (ELITE and HYPE awards respectively). 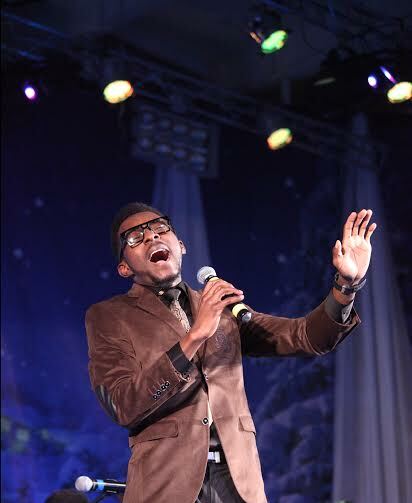 Nominee Best Gospel Artist In Diaspora (NGMA, CGA and SCEPTRE awards respectively). I released my debut album in 2014 and premiered a new single titled `No Better Lover` in 2015 and ever since I have been consistent. 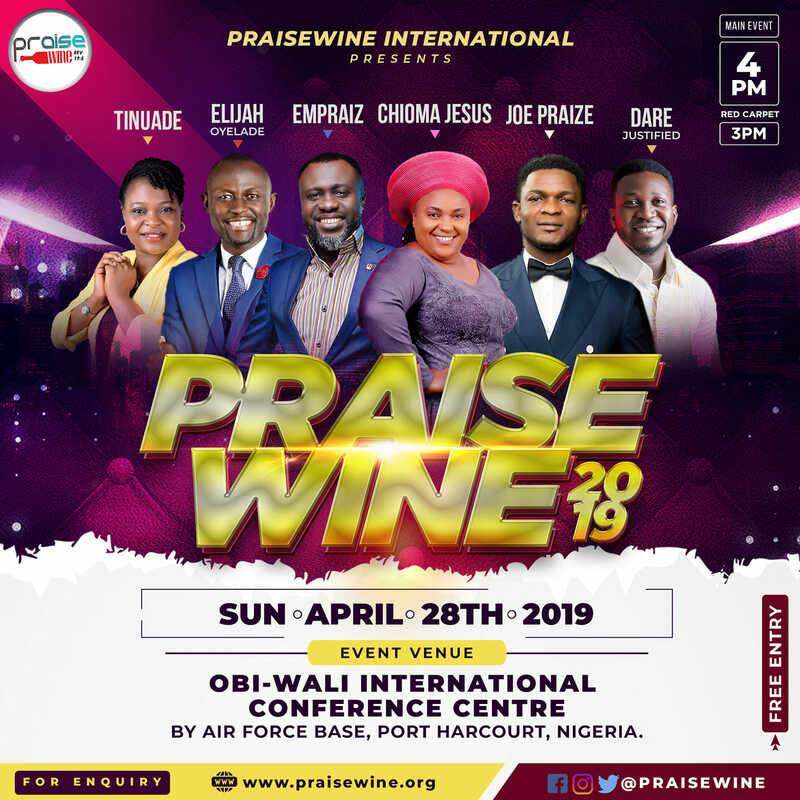 I have in recent times shared the stage with Micah Stampley, Donnie McClurkin and as well worked with Obiora Obiwon in January 2016 on a project titled `Lifter Of My Head`. GospoGroove: Thank you for your kind words… Tell us about your stage name. GospoGroove: Okay. Now that you’ve cleared the air about that, how would you describe your music? Jid~Vocals: Uhmm… basically my music is relatable, heart-birthed, spontaneous and versatile. Its a variety of sounds and genres with the gospel embedded in it. Every song I write has a piece of me in it which makes it expressive. My testimony, experiences and environment within an inspirational purview. My songs aren’t confined within a particular sound hence making it unique and unpredictable. 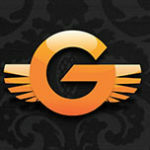 GospoGroove: Congratulations on your latest album. Please tell us about it. Jid~Vocals: *Smiles*… Thank you tons. I also appreciate the support that came from your platform during the publicity of my album release. It contains a diverse collection of sounds with versatile expressions. The album is titled `THE SPEAKING HEART`. Simply put, heart songs. It`s an eight track album which was produced in Ukraine. There was a distribution structure in Ukraine and Nigeria. 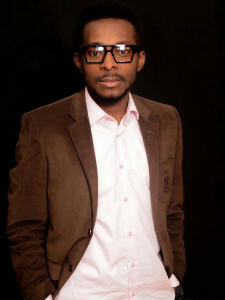 Three producers were part of the project (Artem of WOW Beats, Taiwo of TWEEN Beats and Victor of SWAG Beats). It features `Mqhele` from Zimbabwe as well as Sanmi, Phil and Jennifer from Nigeria. Sincerely it’s a must listen and is guaranteed to bless ears and hearts that gets to listen. GospoGroove: Have you shot a video for any of the song off the album? Jid~Vocals: Absolutely yes! We shot three videos off the album in Ukraine. Namely `None Compares`, Kabio`osi (Royalty) and Praiznified respectively. It was fun and hectic but worth it… *smiles*. They`ve also been premiered internationally and enjoys modest airplay in Africa and beyond. 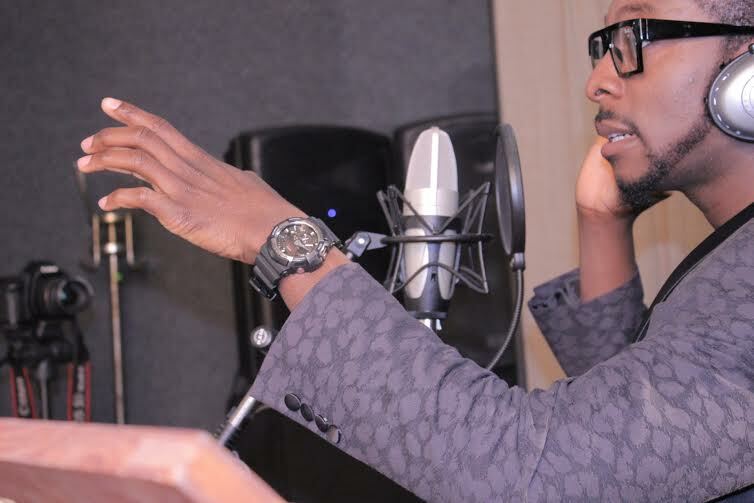 GospoGroove: What’s your take on the quality of gospel music videos in this part of the world? Jid~Vocals: Uhmm… Perhaps not at its best yet but there has been consistent growth and quality improvement. If the pace is sustained, I believe excellence isn’t farfetched. 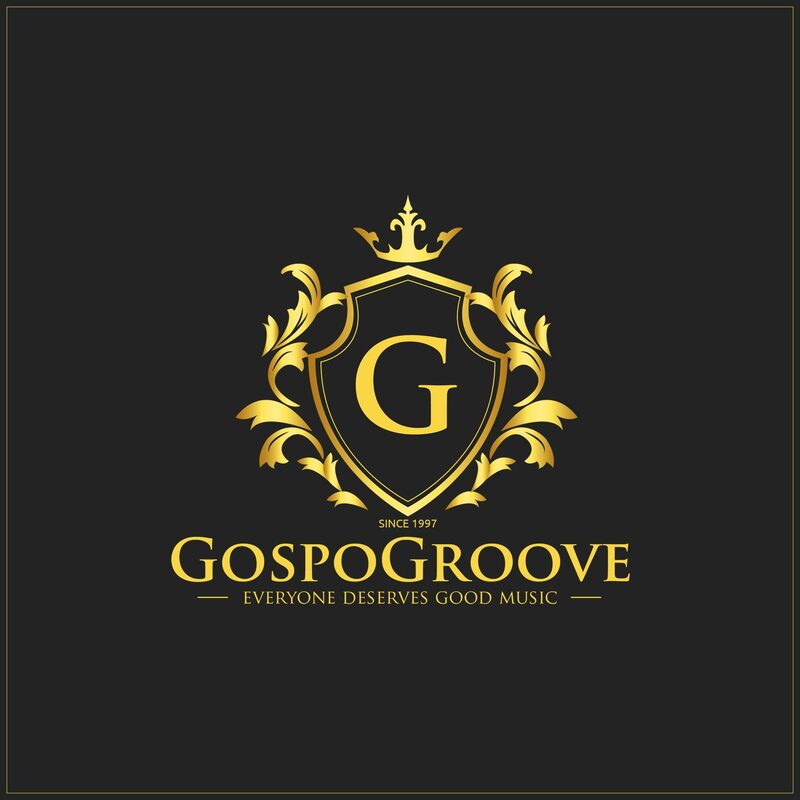 GospoGroove: You studied and kick-started your music career in Ukraine. What was your experience like? Jid~Vocals: I often get super excited sharing this. It was all kinds of amazing. Ukraine is a modest and beautiful nation. Home to lots of Africans. Culturally diverse and an affordable study environment. Ukrainians are music loving folks. When I got to Lugansk Ukraine precisely, inspirational songs, gospel artistes and gospel music wasn’t readily available amongst the African community, With clarity of purpose and divine direction, I began writing, recording and sharing my songs with my immediate environment and because God was in it, it grew and spread like wild fire even beyond the shores of Ukraine. God brought around me vision helpers who believed in what I was doing. They became my team and afterwards they turned family. Together we sang at concerts and churches. The institute where I was studying amazingly identified with my music and officially put it up on their website. 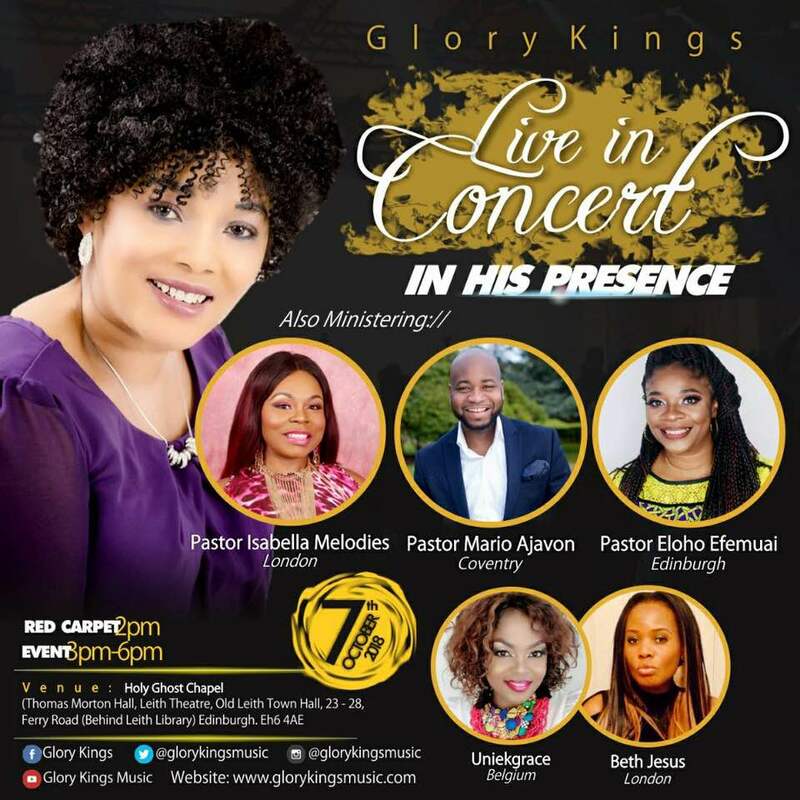 The largest Pentecostal church in Eastern Europe known as EMBASSY OF GOD, led by Pastor Sunday Adelaja also identified with my music by sharing it on their website. Along the line, I partnered with missionaries from United States to minister to orphans via music and this was tagged `GRACE TO UKRAINE`. It wasn’t all rosy but God`s grace was evident. With every sense of modesty, God used us begin a divine trend via gospel music amongst the African community in Ukraine and in Ukraine at large. Today we can confidently say God has gospel music generals from within the African community in Ukraine proclaiming His message across Ukraine. GospoGroove: What do you want listeners to take away from an experience with your music? Jid~Vocals: Wow! …*Sighs*… That`s a big one but the essence of my music isn’t the glamour but the message. For me, gospel music isn’t a genre. It is beyond a genre. What it means is that you bring a genre and embed `THE GOSPEL` in it, making it powerful, influential and divine. So what I want my listeners to experience with my music is the saving grace of God`s love and the person of Jesus embedded in a style of music or genre. Everything I write anchors on these. GospoGroove: In your opinion, what is/are the major challenge(s) gospel artistes face and how can it be surmounted? Jid~Vocals: I appreciate that you asked this sensitive but pertinent question. I believe the church worldwide is yet to completely understand the place of the music ministry in the body of Christ and as well its great influence. Hence a bible based sensitization. If we completely understand and embrace its divine and biblical essence, then the world at large will fall in line and follow suit. Truth is, in my opinion every problem a gospel artist faces anchors on this. GospoGroove: Your biggest musical influences? GospoGroove: Where do you see yourself in the next five years? 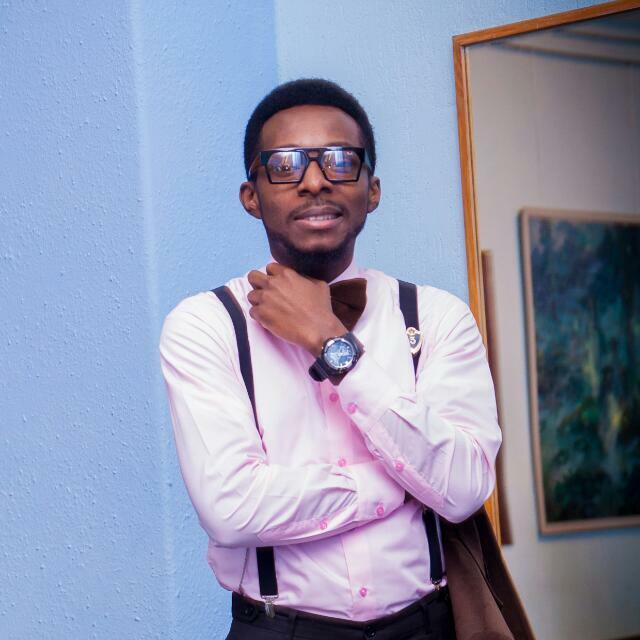 GospoGroove: Message to your fans. GospoGroove: Thank you for your time.